Ideal for hydraulic roller street/strip V8 applications and some solid flat tappet race applications, the latest Dual Valve Springs from COMP Cams feature a cutting-edge process called Superfinish Race Processing. Most valve springs undergo a single shot peening process to increase durability by driving compressive residual stresses into the wire surface and below. Superfinish Race Processing uses multiple steps of heat treating, peening and polishing to drive the stresses deeper than ever before possible, and smooth out any minute fissures in the spring surface. The proprietary process creates the best possible combination of deep residual compression, enhanced surface compression and surface topography to eliminate stress concentration points. 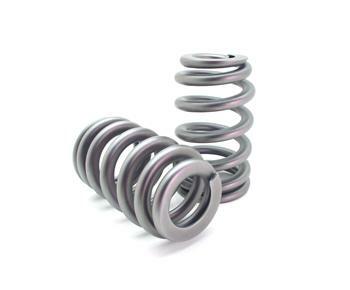 This results in increased lift and durability that extends spring life by at least nine times over comparable springs without the Superfinish. 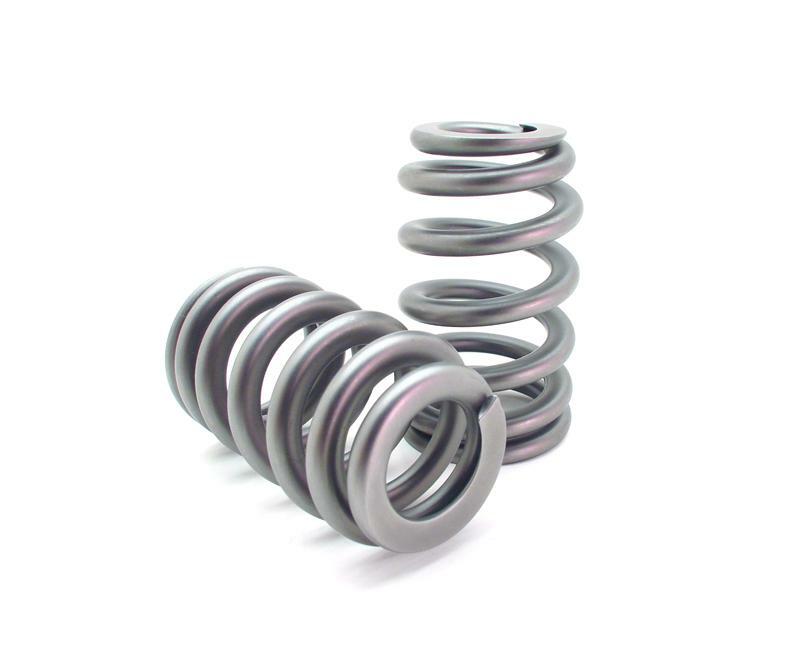 Engineered specifically to maximize the potential of COMP LSR Cams for GM LS engines, these springs are also great for many Small Block and Big Block Chevy and Ford street/strip applications.